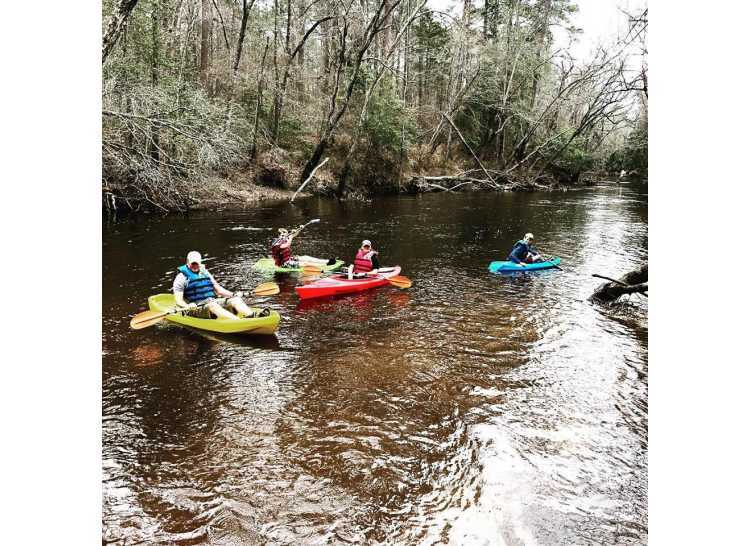 Spring Lake Outpost is a Veteran and Family owned river adventure and outdoor learning experience located on the beautiful Lower Little River which leads to the Cape Fear River. Our mission is to merge water sports and relaxation as you tour 3.5 miles, 6 mile or 12 mile excursions. 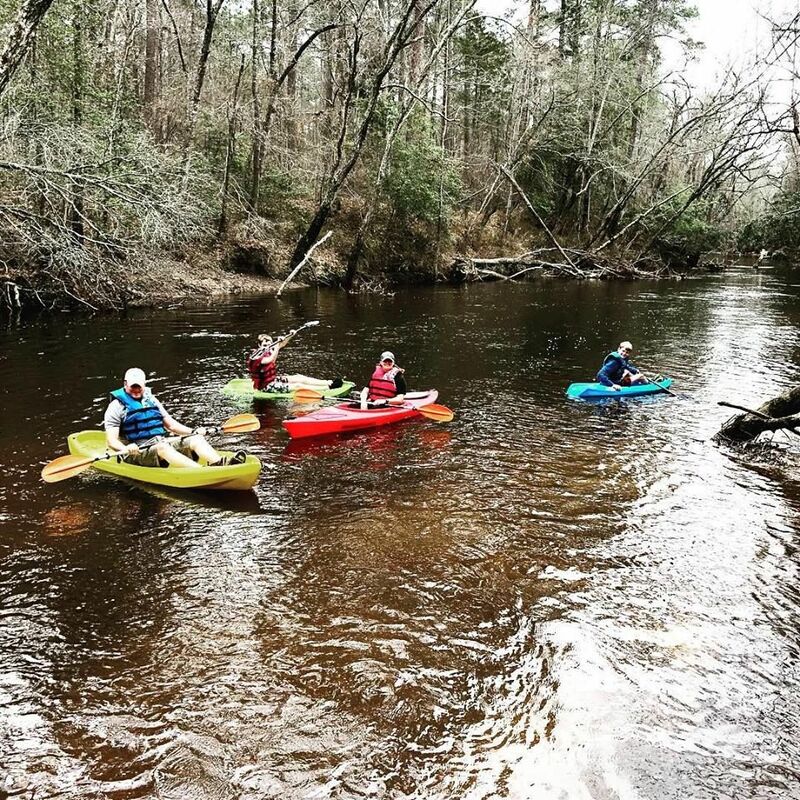 We strive to provide a fun and memorable experience by providing quality kayaks, canoes, and rafts along with safety devices. We also offer pick up and return transportation through our shuttle services. Our goal is that you enjoy nature and the beautiful scenery that Fort Bragg and the Spring Lake area has to offer with family and friends.